Knoxville Wholesale is a locally operated as well as family-owned furniture and latex mattress store in West Knoxville, Tennessee. They opened their doors in 1992, and since their establishment, Knoxville Wholesale has developed a great reputation in the area. Knoxville Wholesale has been voted as the best furniture and mattress store in Tennessee. The products they feature are unique and available at various price points, making them affordable for everyone. 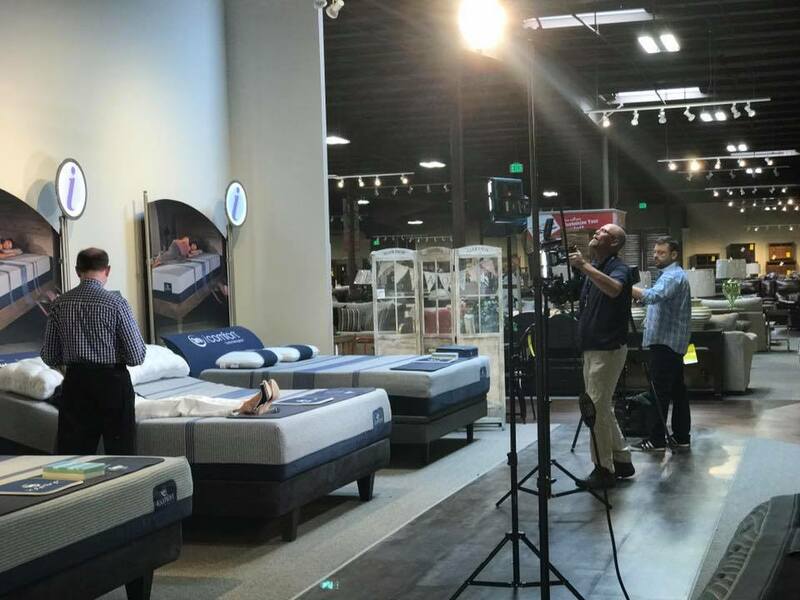 Their showroom is also considered to have the largest collection of furniture and mattresses in all of Knoxville. 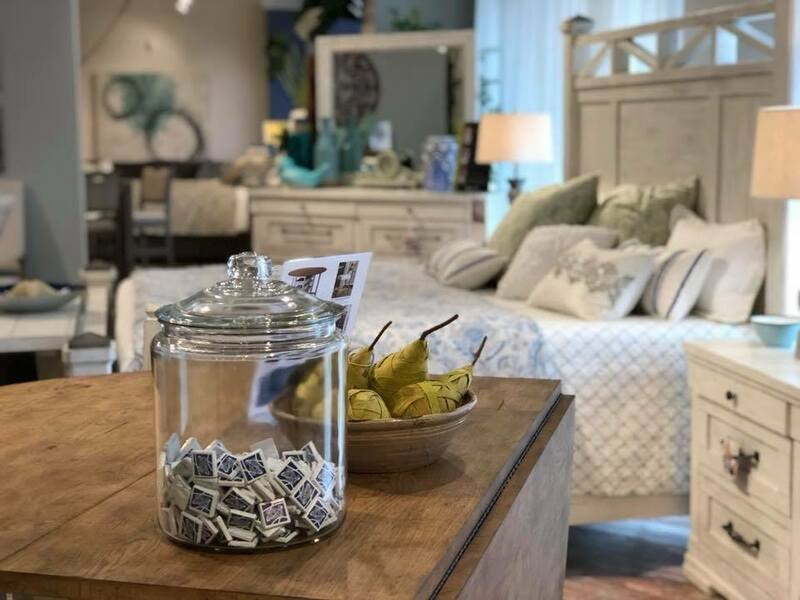 Knoxville Wholesale is proud to offer high quality furniture and latex mattresses from over 60 different brands which are well known within the furniture and bedding industry. They also offer upscale furniture for every room in the home, including the bedroom, dining room, living room, kitchen, and patio. 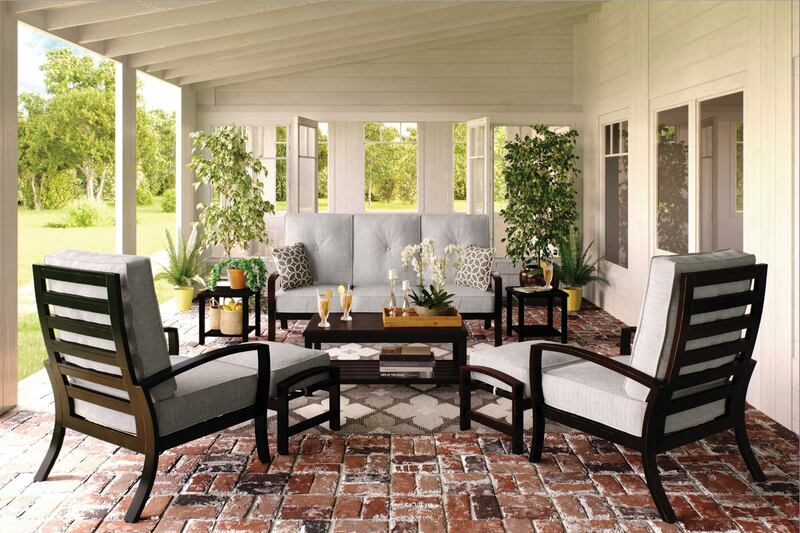 Their furniture pieces range from traditional, contemporary and transitional styles. They are also available in every imaginable color, pattern, fabric, and construction. 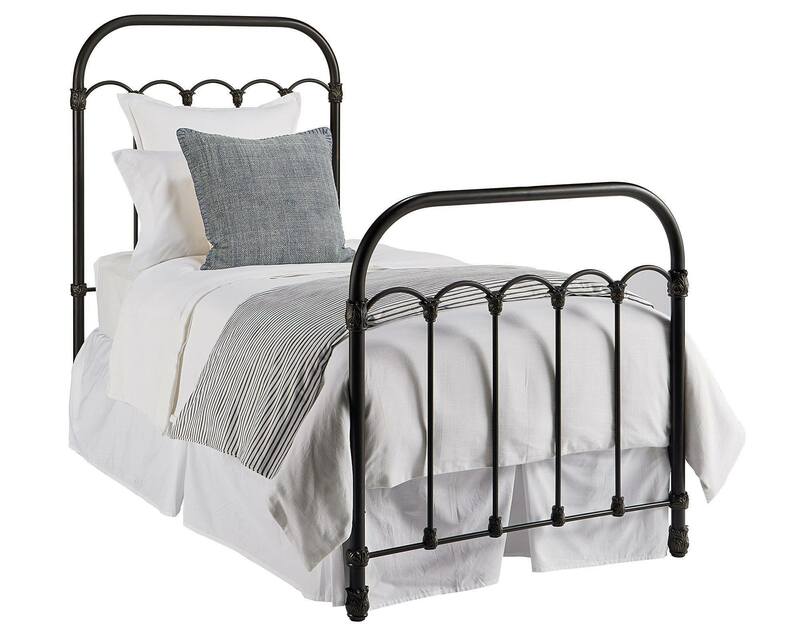 For the bedroom, they offer stylish bed frames, nightstands, dressers, and more. They also offer other bedding accessories, such as latex mattresses which have been produced with Vita Talalay inside. The Talalay latex material has been derived from the rubber tree, which is 100% natural and fully organic. In addition to latex mattresses, Knoxville Wholesale offers a set of latex mattress toppers as well as latex pillows with Vita Talalay inside. They also offer other accessories such as bed sheets, comforters, mattress protectors, and more. For the living and dining room, Knoxville Wholesale offers dining table and chair sets, cabinets, sofas, sectionals, loveseats, as well as rugs. Customers can browse through their pieces by visiting their showroom which is located in West Knoxville, Tennessee. 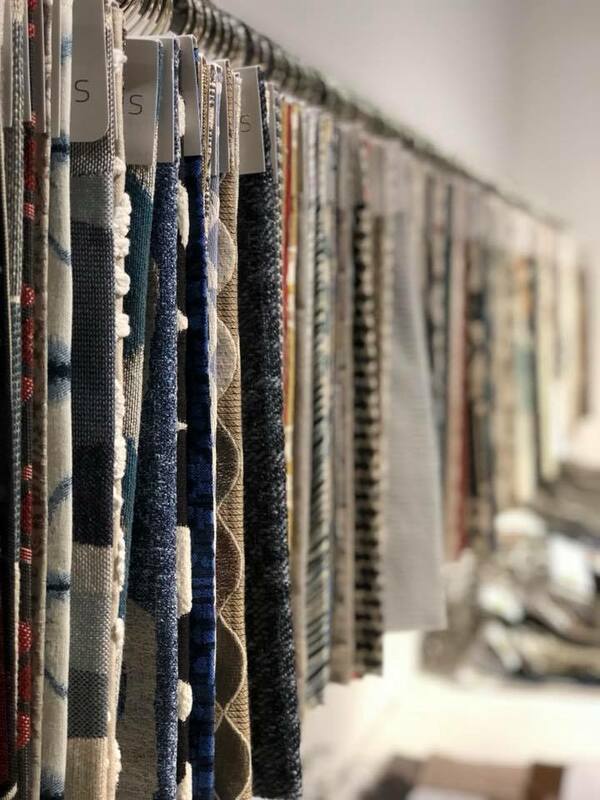 All customers will be approached by a professional team of interior designers as well as sleep consultants, who have been trained to make your furniture and mattress shopping experience easy and hassle-free. Knoxville Wholesale offers various financing options, with special financing available for qualified buyers.